Dubrovnik Museums switch to new working hours following their summer schedule. The Maritime Museum (St. John’s Fortress) will work from 9 am to 8 pm (closed on Mondays), and the Ethnographic Museum (‘Rupe’) will be opened from 9 am to 16 am (closed on Tuesdays). The Cultural and Historical Museum Rector’s Palace will work as usual, from 9 am to 6 pm every day. 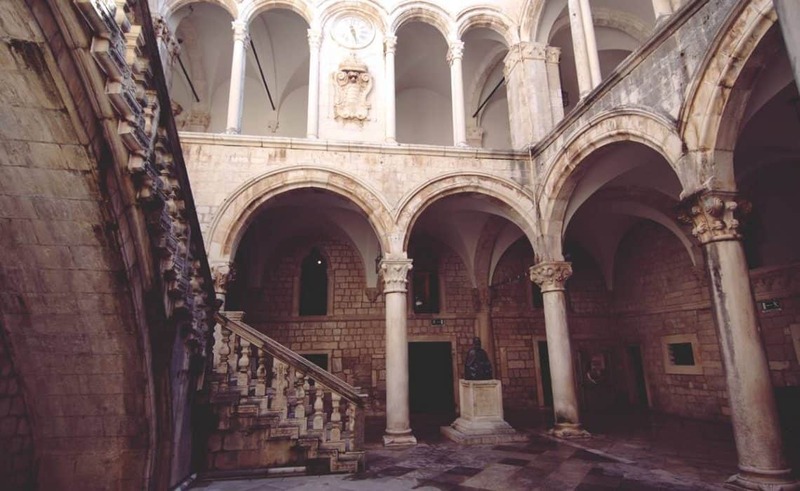 Exhibitions ‘Early Medieval Sculpture in Dubrovnik and environs’ and ‘Revelin – Archaeological Research/Spatial Development/Foundry’ (in Revelin Fort) are opened from 10 am to 4 pm (closed on Wednesdays). Visit the official web page of the Dubrovnik Museums as well.